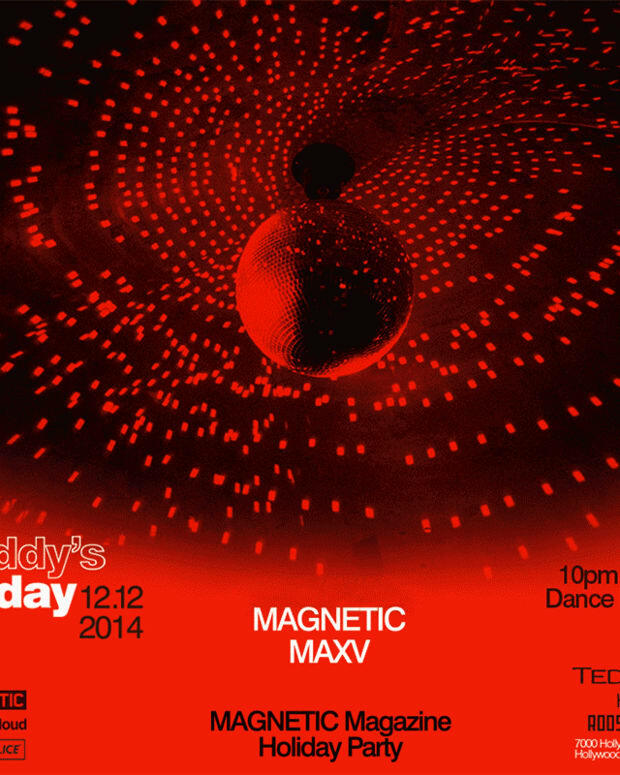 Teddy&apos;s Fridays has long been one of the most defining events in Los Angeles nightlife. 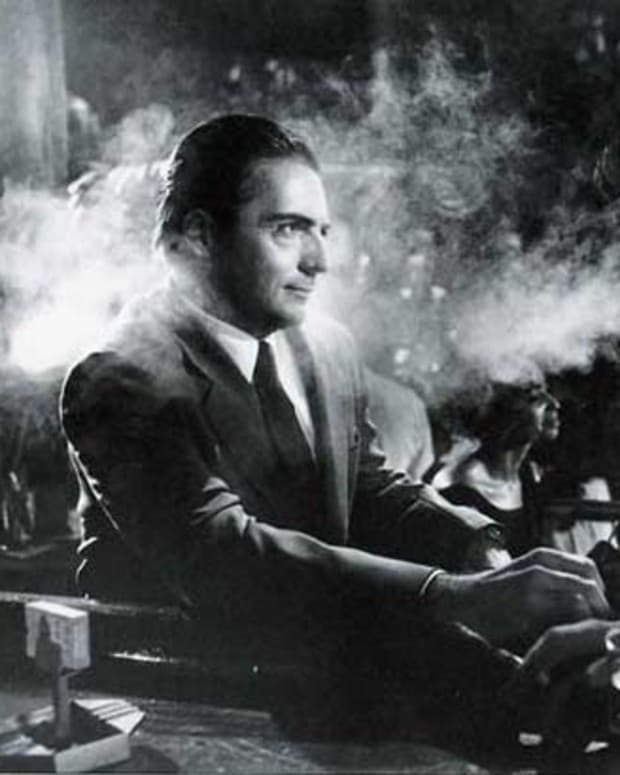 It never has been a night about celebrity or fame-- just quality people and music, those in the know are there. 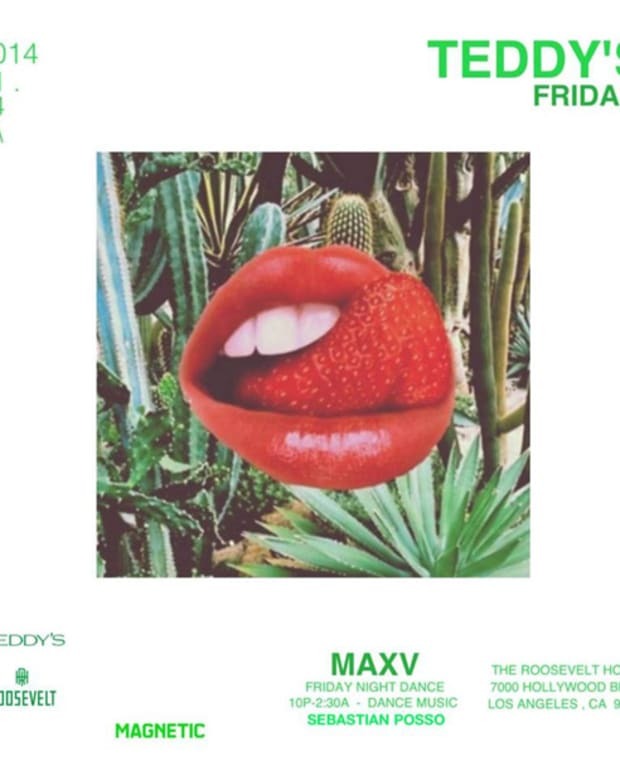 This Friday the tradition continues, but in a new direction, as Teddy&apos;s changes into a botique nightlife destination for dance music in Los Angeles. This is not about the biggest names--- it&apos;s about the finest music and the best DJs, laying down their expertise on an upgraded soundsystem- with unique mixers brought in based on the DJs needs, playback format and performance style. This will be a night where you feel like you are in a dance music mecca. The music programming will be aligned with the universal language of dance music- reinforcing the intimacy that cannot be found in mega-clubs or festivals. Think of the new Fridays at Teddy&apos;s to be like a musical art gallery, where everything is curated to dance. This week Suzanne Kraft is headlining slot for the Friday relaunch. We&apos;ve been following him since 2011 when his EP / GREEN FLASH was released on Running Back- since then "Turning" & "Morning Come" have been staples in discerning DJs record collection. We are all syked for the danceparty and Suzanne Selections under the mirror ball at TEDDY&apos;S for the new launch of the new beginnings on Friday&apos;s.
Los Angeles based producer and DJ. Operates under solo moniker on labels like Running Back and Rush Hour, as well as a member of Pharaohs and Blasé (w/ Eddie Ruscha.) 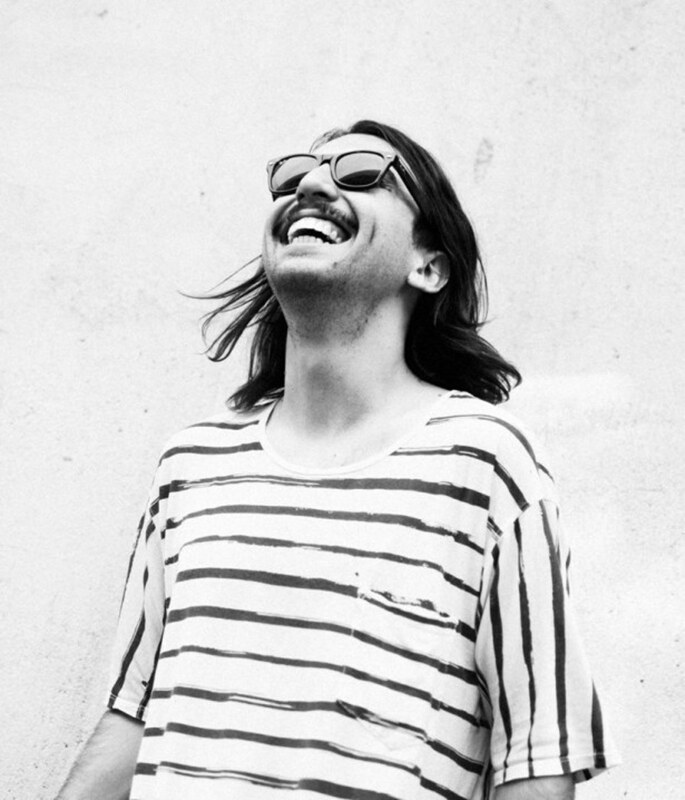 Also runs the weekly Things of Life radio show on dublab.com and Thriftcothéque parties in LA with Secret Circuit and Jason Mason.